Aussie Enviro was engaged by Maritime Safety Queensland to remove and dispose of flood debris from the Brisbane River in January 2011. 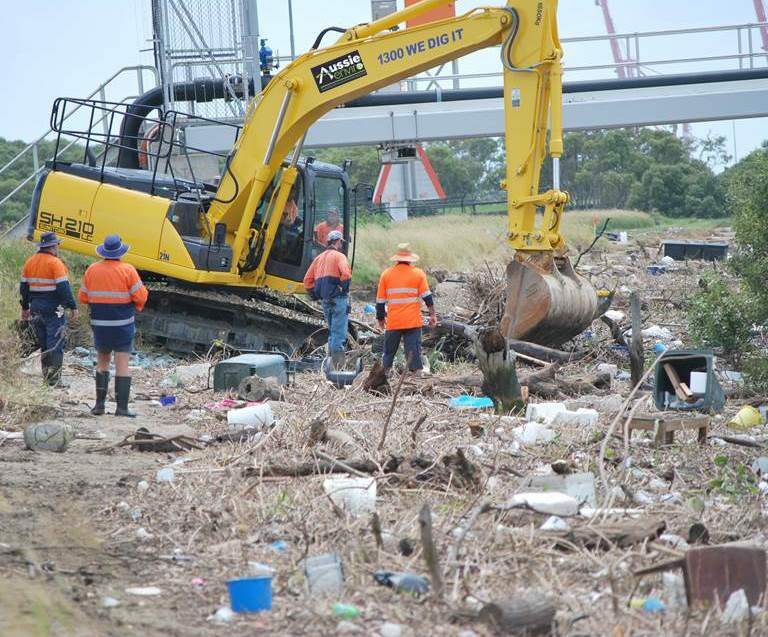 Approximately 8,500 cubic metres of flood debris was removed from the shoreline between Luggage Point and Boggy Creek at Pinkenba, Queensland. Aussie Enviro submitted daily reports to the client for regular monitoring and costing purposes. The project was successfully completed in four weeks. As a result of our performance, Maritime Safety provided a testimonial detailing customer satisfaction of services and resources provided.